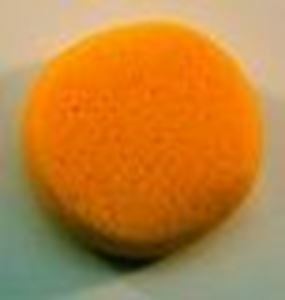 Round high density make-up sponge for applying water based make-up used in face painting. Big enough to cut in half for a straight edge. Price quoted is for one sponge.